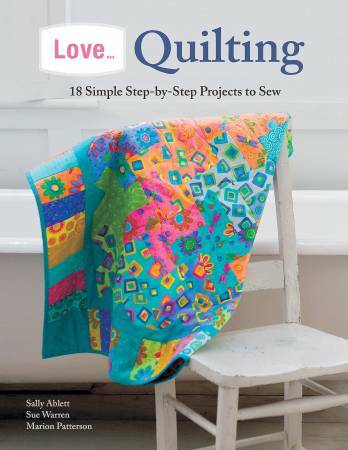 This book presents a charming collection of 18 stylish quilts. Each one explores a variety of traditional and modern techniques including applique and other surface embellishment, as well as machine quilting. The projects range from bed quilts and throws to wall hangings and table runners. Quilters like to buy fabric in 'fat quarters' or 'jelly roll strips' or they have a stash of leftovers, and with this in mind the quilts have been designed to work with these small units of fabric. The projects are designed for quilters of all skill levels and all techniques are clearly explained. Basic how-tos are included at the front of the book and all projects are described through easy-to-follow instructions and diagrams. Bold, bright and beautiful, the quilts have a distinctive Boho-inspired and Scandinavian flair that would suit any contemporary home.